You must be wondering how a Mobile Cell Phone works and what is the technology behind a Mobile Phone. Alexander Graham Bell would have been happy to see the Mobile Technology grow bigger and better. Mobile Phones date back to the mid twentieth century when the first mobile telephony service was started in Sweden. The technology has changed and developed since then. This gadget has changed in size and features and allow us to talk to just anyone on the planet from just about anywhere. details such as other phone numbers, home and office address, email address etc. Create to-do lists and set reminders so that your mobile reminds you on a particular date and time that you have a task to do. This is extremely useful if you have a bad memory. Use Calculator so that you can do those complex math without making any mistake. Send and receive e-mail, Get information (news, entertainment, stock quotes), Play games, Watch TV, Send SMS and MMS. Integrate other devices such as PDAs, MP3 players and GPS receivers. Connect to security devices to have a direct view of the security cameras like the ones in Blackbox my car cams which are the best quality dash cameras you have in all the newest vehicles. 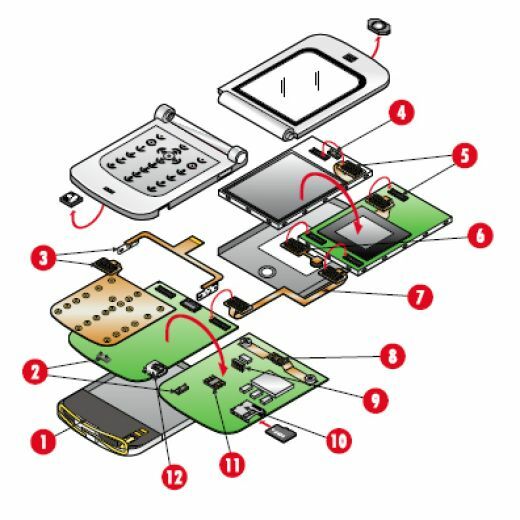 But have you ever wondered how a mobile cell phone works and what is the technology behind it. SIM – What is SIM Card? Subscriber Information Module (SIM) cards are tiny chips with circuit that fits at the back of mobile phones. SIM Cards allow use of the mobile network; store phone number, security settings and information such as phone settings, contact data, text messages, etc. GSM – What is GSM? GSM stands for Global System for Mobile Communication. 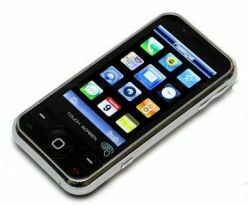 It is a digital network used in mobile technology. In addition to communication, it can provide voicemail, faxing, SMS and high-speed data transfer (WAP). The GSM standard allows international roaming between mobile phone operators so subscribers can use their phones in other countries of the world. GPRS – What is GPRS? 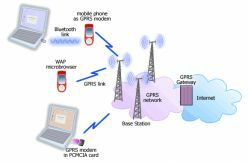 GPRS stands for General Packet Radio System. GPRS technology uses the GSM network to transmit data at high speed. It is used for Mobile Phone Services such as WAP, SMS, MMS and internet communication services including email and web access. GPRS is a cost-effective way of accessing the internet, because it only charges for the time used to download the information using WAP. WAP – What is WAP? 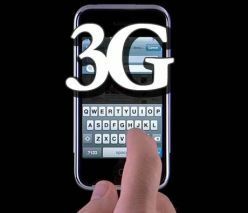 3G – What is 3G? 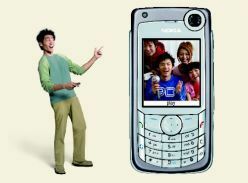 3G is the Third Generation of mobile phone technology. 3G phone networks allow data to be transmitted at much higher speeds than earlier and support services that are not possible with earlier Mobile Phone Technologies. The 3G technology enables users to download data at a faster rate than before. 3G offers better quality sound, pictures and videos. Bluetooth – What is Bluetooth? Bluetooth is a short-range radio link with a range of around 10 meters. It allows to connect between your mobile and other gadgets and devices such as a headset, PDA, desktop or laptop, printer, keyboard, computer mouse and network access points. It replaces cables and hence allows wireless. MMS – What is MMS? MMS stands for Multimedia Messaging Service and it allows to send and receive messages which include graphics, video and audio as well as text. 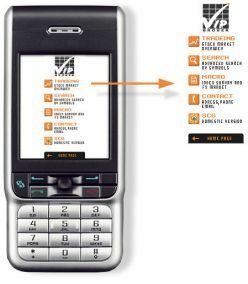 It is designed for 3G networks so you need an appropriate mobile device to send and receive MMS. SMS – What is SMS? SMS stands for Short Message Service that allows text messages to be sent and received between mobile phones. It is a quick, low-cost way of communicating. Well researched article with useful information. The stuff this post contain is totally out of box. Thank you for sharing such content here. You can definitely see your enthusiasm in the article you write. The sector hopes for more passionate writers like you who are not afraid to mention how they believe. All the time follow your heart.